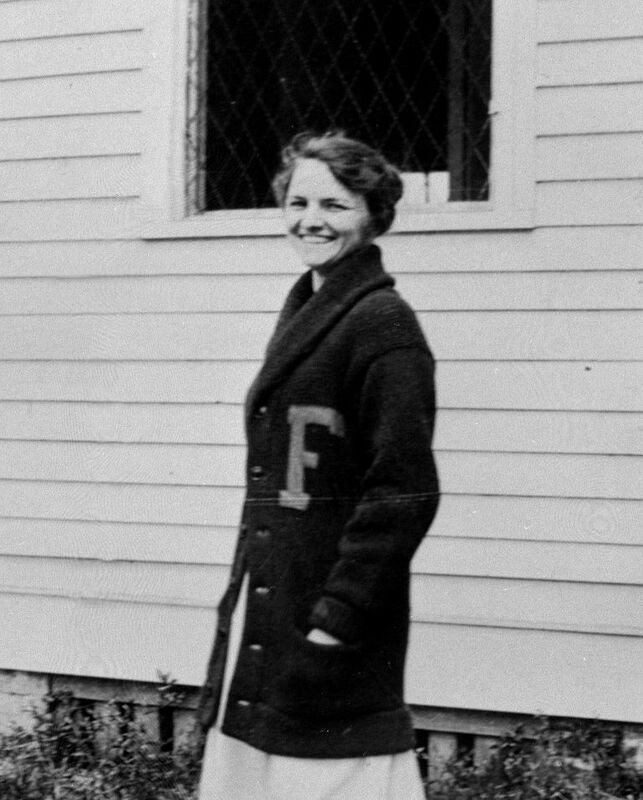 “Miss Katie” was the most important force in women’s athletics at Florida State for 40 years. In 1918, as an FSCW senior, she was president of the Athletic Association and named the college’s outstanding all-around athlete. She began a teaching career that same year that ended in 1958. She developed an outstanding intramural athletic program and was nationally known for her efforts to develop the sport of volleyball.